Beautifully crafted Rosetti Series 5 Flute. 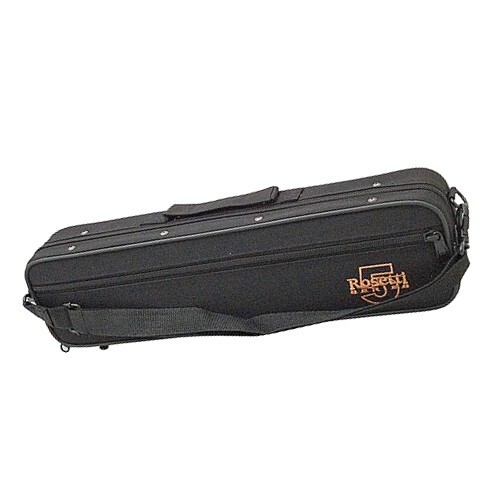 Here is the Rosetti Series 5 Flute. 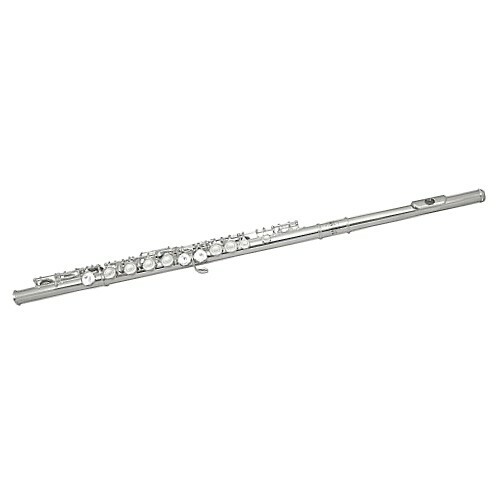 It is a high quality, and excellent value for money, silver plate flute with split E mechanism. The flute is well suited for the beginner, students as well as for intermediate players. The flute has high precision key work, with a good quality head joint. It comes in a smart, lightweight protective carry case.